Monaco-Ville is the historic heart of Monaco and the name in English (“Monaco City”) is misleading since the district still retains a village feel. The narrow lanes of Le Rocher, or the Rock as it is affectionately called, empty after sundown leaving residents to enjoy this pleasant spot for themselves. Property for sale in Monaco-Ville comes with a great deal of prestige and sits on land that juts into the Mediterranean. With pride of place on the Rock, Monaco-Ville residents experience a traditional and authentic side to the glamorous city-state. The properties for sale in Monaco-Ville are different from most of the properties in Monaco and younger parts of the Principality. The buildings are older and more classic in design, fitting in perfectly with their surroundings such as the Baroque Revival style Cathedral. Most of the properties for sale in Monaco-Ville are situated in the charming streets of rue Emilie de Loth, rue Colonel Bellando de Castro and rue Comte Felix Gastaldi. Trust Miells & Partners to find the best Monaco property for sale on the Rock. Properties for sale in Monaco-Ville are usually traditional in appearance with modern interiors that can be customised to any taste or style. Most have terraces with beautiful views of the Prince’s Palace, Mediterranean Sea or Fontvieille harbour. This iconic corner of Monaco comes with prestige and sophistication, and some very high-profile neighbours, including Monaco’s Royal family. The area also houses the stunning Oceanographic Museum, the Albert 1er high school and governmental buildings like the Town Hall and Court. Why buy a property in Monaco-Ville with Miells & Partners? Miells & Partners is a member of the Chambre Immobilière Monégasque, so we know the ins and outs of Monegasque real estate regulations. We can ensure the purchase of your Monaco property is a stress-free process. We find the finest Monaco property for sale with a range of benefits such as private parking, 24-hour concierge service and security. Our portfolio ranges from small studios in Monaco-Ville to multi-level family homes. 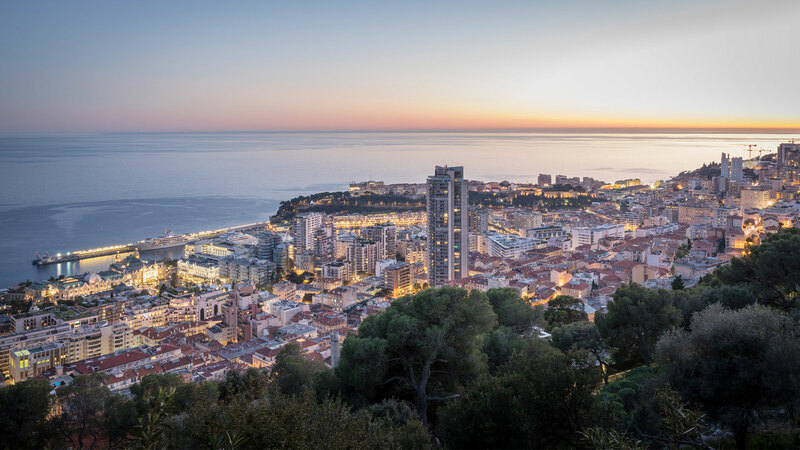 By listening to your needs, Miells & Partners can help you find your dream property for sale in Monaco-Ville. If you’re interested in property for sale in Monaco-Ville, contact Miells & Partners today to see how we can help you find your dream home on the Rock.